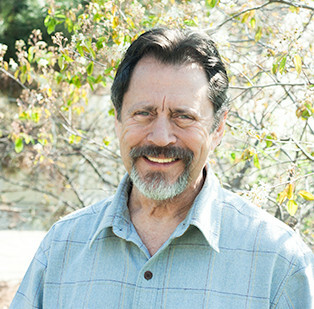 Joe Klein is a therapist in Boulder, CO with an eclectic approach to compassion-based and intuitive psychotherapy. He has a Masters in contemplative psychotherapy, a blend of Buddhist and Western psychology, from Naropa University. Joe has been in private practice since 1991.